SMS marketing offers a way for companies to make contact with their customers in a highly targeted and personal way. There is a definite advantage to using this method over other methods, such as e-mail or social networking sites. 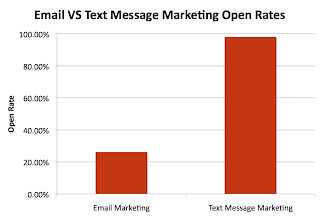 These short, highly targeted SMS marketing messages are delivered directly to the recipient's cell phone and are more likely to be read (and ultimately acted upon) than other types of marketing messages. 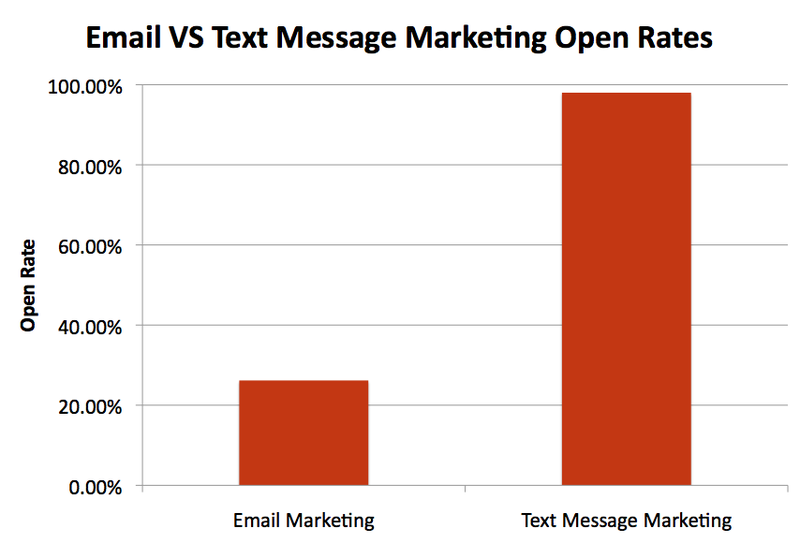 Open rates for text messages are a very impressive 97 percent versus an open rate of 5-20% for email. It is easy to see that SMS marketing has the potential to be a much more effective mobile marketing strategy for getting your message across to buyers. Your business can send out as many messages as it likes, but sending out more messages does not necessarily mean that a higher percentage of your customers will act on them. Mobile marketing is an crucial component of any successful company plan, and understanding the diverse techniques is crucial. Hi, MsgClub - Bulk SMS Service Provider helps reaching the customers directly and ensures the delivery of messages to the targeted individual. This is a cost-effective solution and serves to be the significant choice of advertisement and marketing to promote business. Awesome blog! I'm finding it to be very useful. Thanks for taking time to share this with us.